Activities such as walking, cycling – and more vigorous exercise such as running and energetic dancing – can help lower your cholesterol levels. The British NHS suggests that for adults aged 19-64, undertaking 150 minutes of moderate aerobic activity every week will improve your cholesterol levels. Moderate aerobic activity means that your exercise raises your heart rate and you break a sweat. 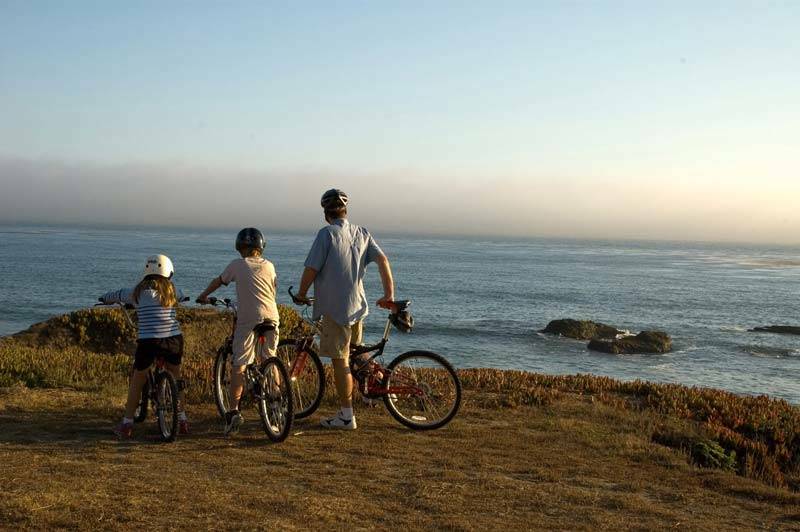 Examples of activities that require moderate aerobic activity for most people include: brisk walking; aqua (water) aerobics; bicycle riding on level ground or ground with gentle slopes; doubles tennis; pushing a lawn mower; hiking; skateboarding; rollerblading; volleyball and basketball. If you are not used to being active, you are advised to start slowly – possibly exercising for 10-minute periods in a day and building up gradually. You are recommended to stop exercising if you feel any pain or discomfort. 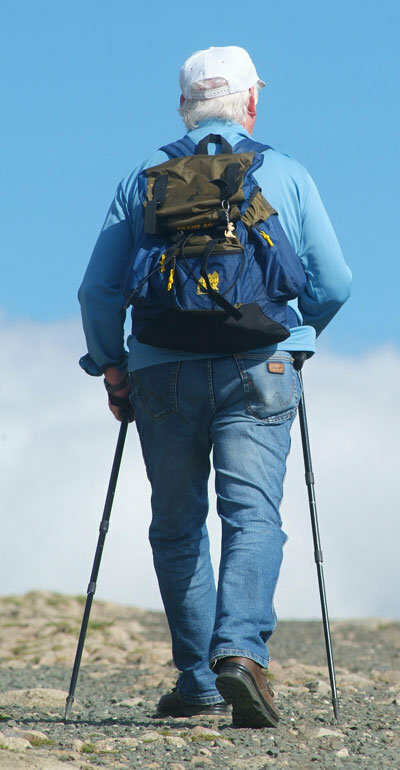 Chair-based exercises are an option for people who have difficulty in standing or walking. If you have an existing health condition, your doctor can help you find a programme for your level of fitness and physical condition. 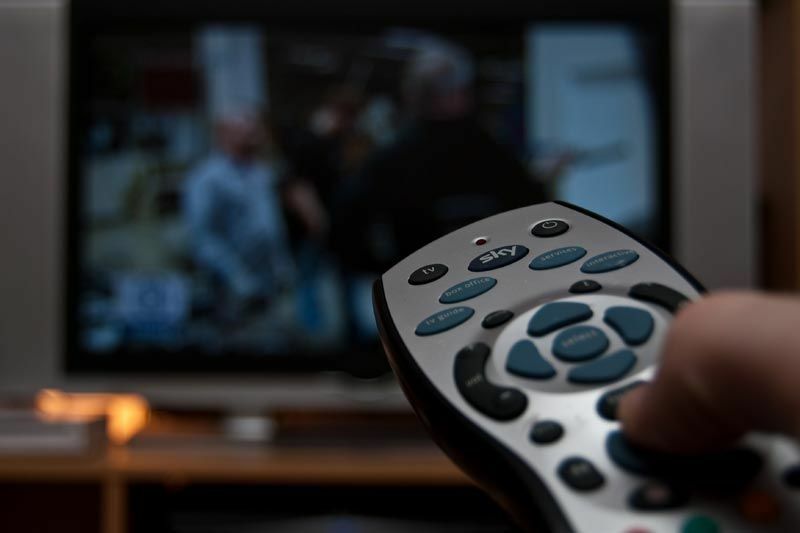 Don’t spend long periods sitting down: analysis presented in a 2016 article in the medical journal The Lancet indicated that watching television for three hours or more per day was associated with an increased risk of death – even if people were moderately active. Only the most active group could offset the effects of this amount of ‘tv time’. Watching television for five hours or more per day was noted as significantly increasing death from all causes. Don’t smoke! The main health risks from smoking are lung cancer, heart disease and stroke. 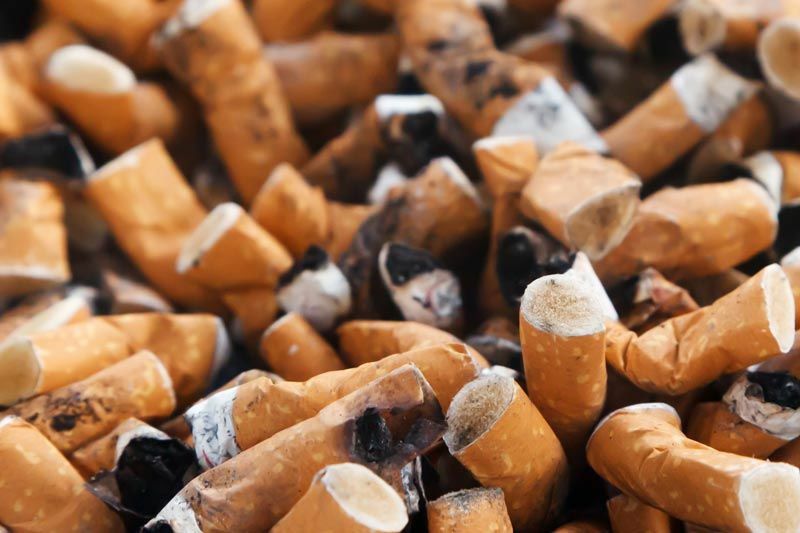 In the UK it is reported that smoking is the single largest cause of preventable death in British society with approximately 30% of cancer deaths and 20% of heart disease deaths being directly attributable to smoking. A key message is that doing something is better than doing nothing and most importantly – Make a start today – it is never too late!